Nicole Brown is a Cohort IV Detroit Revitalization Fellow serving as the Sustainable Landscapes Manager for Detroit Future City (DFC). In her role, Nicole works to equip Detroiters with the tools and resources needed to be land and water stewards. She also organizes, promotes and manages green infrastructure education forums and installation workshops, including assisting Detroit residents with efficiently transitioning to the Detroit Water and Sewerage Department’s newly-revised water rates and drainage charges. Nicole joins DFC with nearly 10 years of leadership in marketing, communications and community engagement in metro Detroit. Most recently, Nicole spent four years as the community relations manager of M-1 RAIL, where she developed and managed community engagement campaigns, including public safety and internship programs. Prior to serving at M-1 RAIL, Nicole worked as the communications and outreach coordinator for Midtown Detroit, Inc.’s Living Cities Integration Initiative and the Woodward Corridor Initiative. 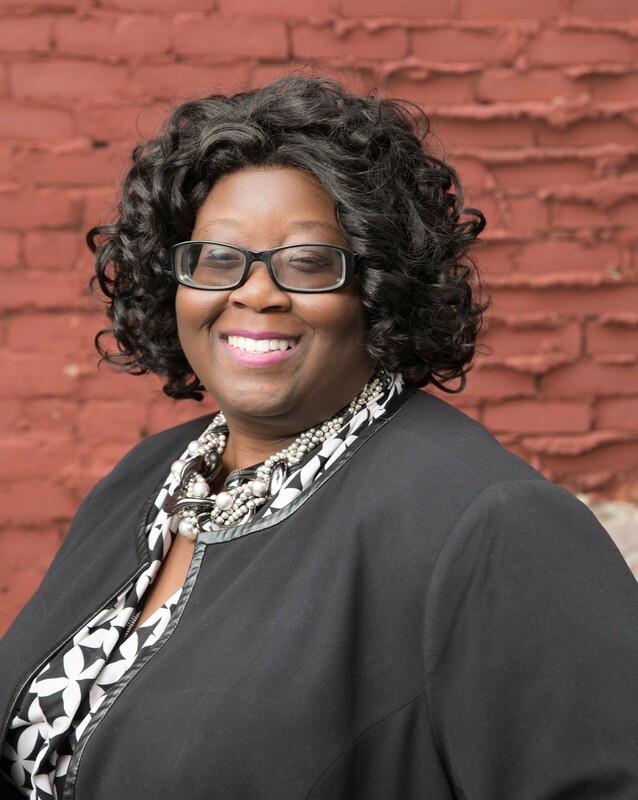 She also has worked in various capacities for organizations including Excellent Schools Detroit and the Woodward Avenue Action Association. In 2015, Nicole was selected to participate in the White House Office of Social Innovation’s Fellowship program known as The Presidio Institute’s Cross Sector Leadership Fellowship. Nicole has a bachelor’s degree in journalism specializing in public relations from Eastern Michigan University.